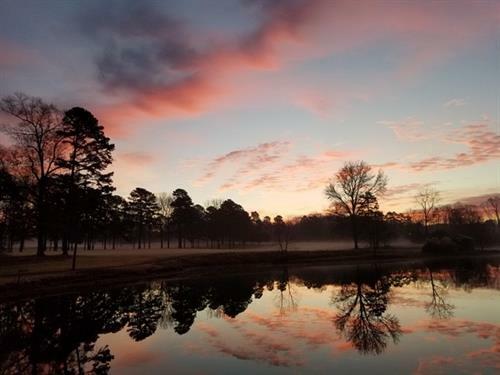 Pine Lake Country Club is a full service, member-owned country club nestled on 157 acres in the heart of Mint Hill. 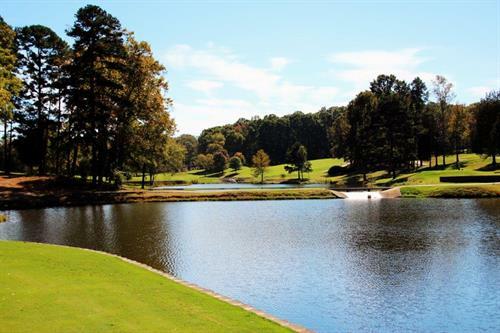 Our golf course is rated in the ''Top 20 Challenging Private Golf Courses'' in the Charlotte area. We have (6) clay and (2) hard-surface tennis courts with all levels of play with camps, clinics and teams. Our Junior Olympic-sized swimming pool offers (6) lanes, diving boards, theme-parked slide and separate zero entry swimming pool for younger kids. A million dollar renovation of the clubhouse dining, ballroom, lounge and locker areas was completed in summer 2017. Live and Play in Style!